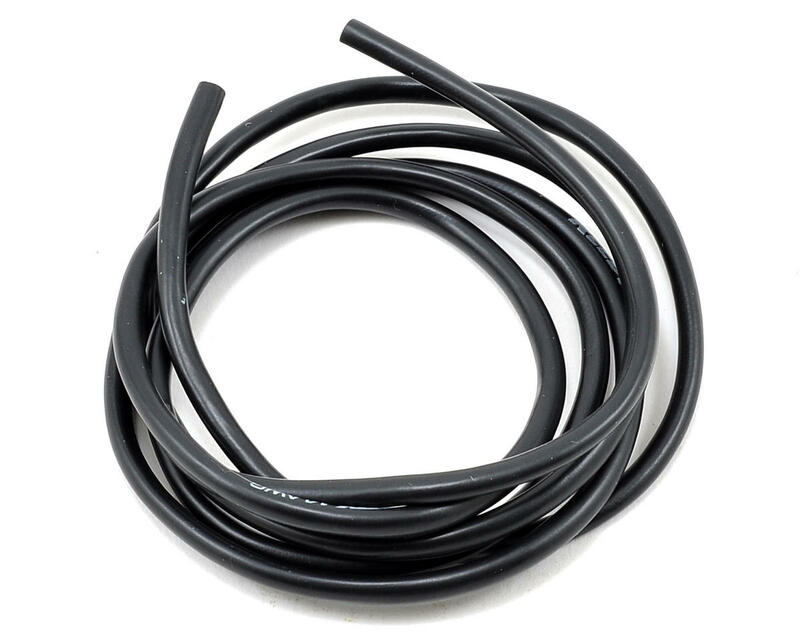 This is a 1 meter length of Reedy 14awg Pro Silicone Wire. 14 AWG gauge wire features 1025 strands of high grade copper wire and a 3.0mm outer diameter. 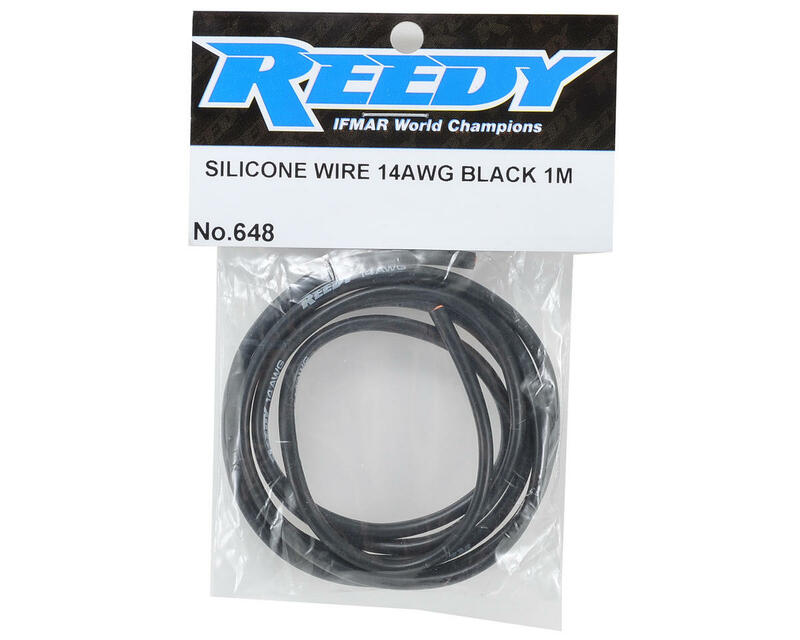 Reedy’s Pro Silicone Wire was developed for the experienced racer who demands maximum power output, light weight, and flexibility. Ultra-thin strands of high-grade copper provide efficient current flow while thin-walled silicone insulation increases flexibility and reduces weight. Reedy’s Pro Silicone Wire is ideal for a variety of applications and is available in any color you want -- as long as you want black!